Rage, rage against the dying of the light! The board is dead, long live the board! 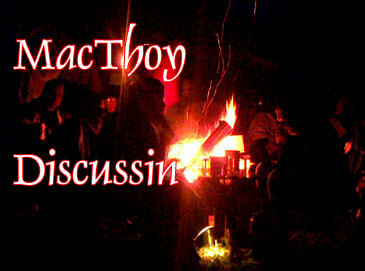 Clan Macthoy Discussion Forum » Powered by YaBB 2.1!